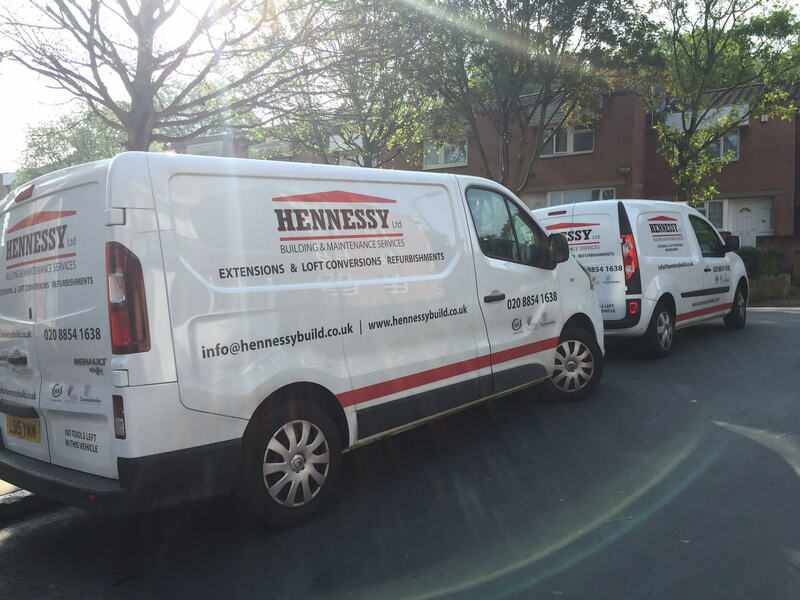 Hennessy Ltd was founded in 1998 with a view to provide both London and Kent with a high specification service that is responsive and reliable. 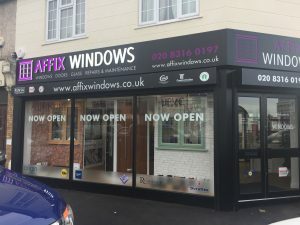 We are a family run business that covers all trades, including (but not limited to) roofing, plumbing, carpentry and painting and decorating. Since our inception, we've been able to deliver our building services to a range of commercial and domestic clients and as a result, are now best known for offering dependable workmanship that is competitively priced. We strive to provide clients with cost effective solutions, but never compromise a quality finish. Such ethos has helped us to build great relationships with private sectors, local councils and a range of property/homeowners. Through roaming our site, we hope you will get a good indication of the type and quality of work we produce. However if you require any further information or would like to discuss your unique project with us, please do get in contact – our team of tradesmen are always ready and willing to help answer your questions and guide you through the process!